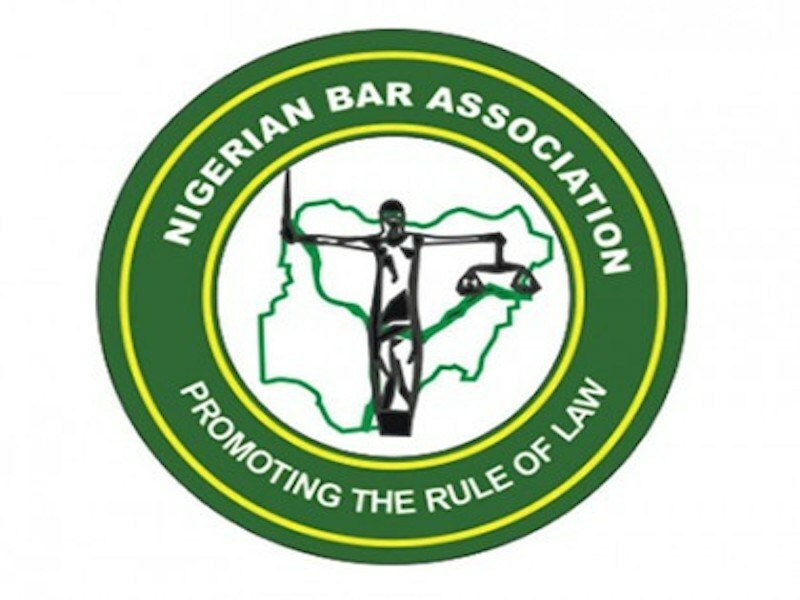 The Nigerian Bar Association is a body established with the sole aim of seeing to the Welfare of lawyers, most importantly, to also serve as a watch dog to the society. Over the years, the Association has gradually deviated from her core values; lawyers are indiscriminately arrested and molested all over the country. Yet all we get is a press statement and sometimes a letter. We don't need to consult a seer to know that something is fundamentally wrong with our dear Association. Every member of the Association is entitled to full protection, welfare packages, insurance, rapid response system and a whole lot more. 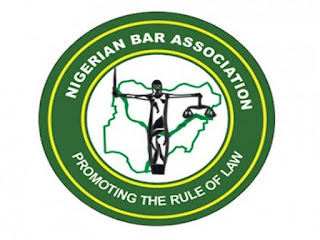 The NBA is one of the professional bodies in Nigeria that has continued to neglect her members and the sacred duty expected of her by the society. What deal do you have with NBA? Have you sat down to think about what you have benefited from your Association since you have been called to the Bar? It's an election year, It would surprise you to know that majority of the key players promoting one candidate or the other might have a deal with the candidate they are supporting. It may not be because they love you or because they are extremely passionate about the Association, it may all boil down to ulterior interests. They demand the agree deal to support a candidate the moment the candidate wins. Their choice of candidate is not based on whether the candidate is good as a leader for the association but just for the deal they have with them. If you still believe that we can rescue the future of this Association then we must stand firm and vote wisely. If we don't vote for the right candidate, it means jeopardizing the future of this noble association. Aren't you tired of the dealer? However, I know one man who is absolutely independent. He is not a dealer. He has no obligation to favor A against B and no adoption. Just a mission to salvage the Bar. Permit me to introduce you to Mr. Paul Usoro, SAN. The only true candidate who can fearlessly protect the rights of lawyers and restore the lost glory of the Bar. This is my message, think and vote wisely. PU, putting you first all of the time.